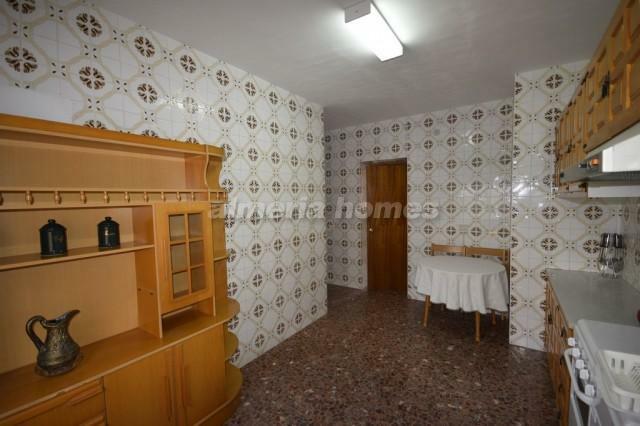 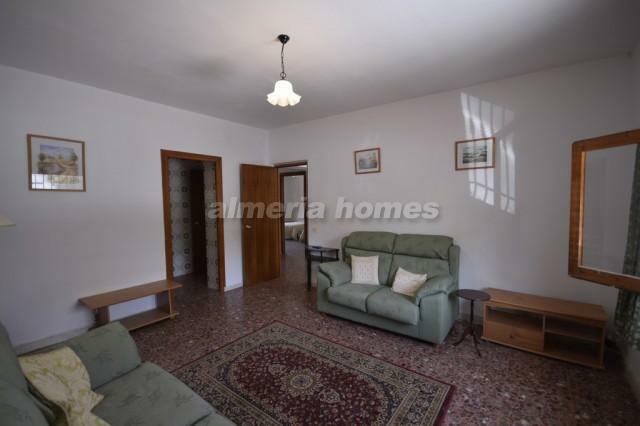 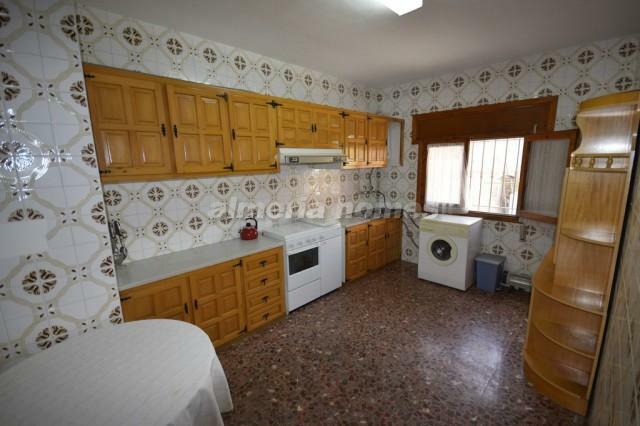 Lovely town house for sale in Purchena, set in a lovely location within a stroll away from all necessary amenities. 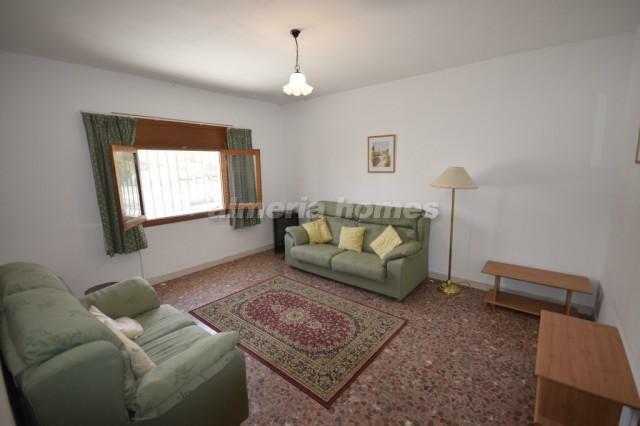 The property comprises entrance hall, two very well sized bedrooms, large bathroom, light and airy living / dining room and a fitted kitchen with marble tops. 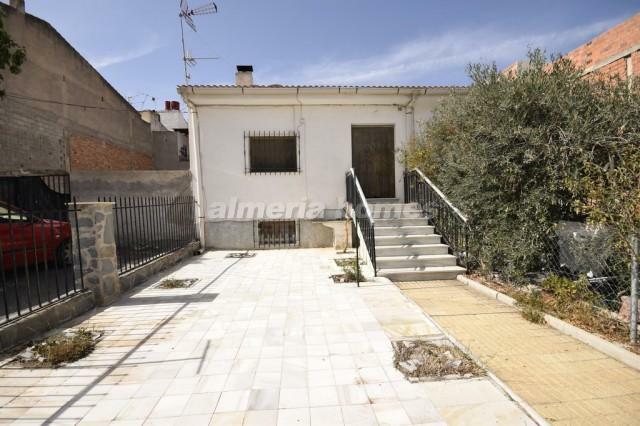 There is a patio area to the front of the property which could be used as a summer bbq area. 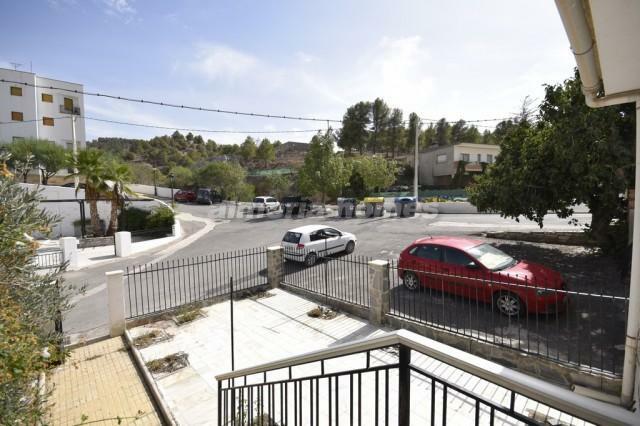 Situated in the lovely typical Spanish village of Purchena where you will find all necesary amenities such as banks, supermarkets, post office, school, medical center etc.